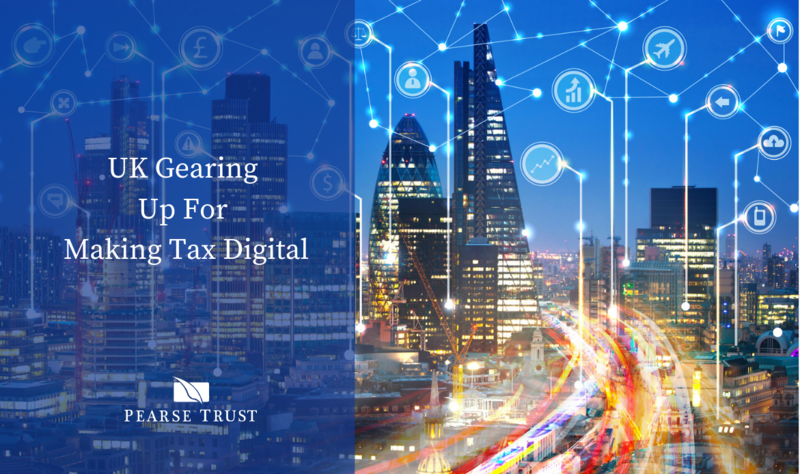 The United Kingdom's flagship tax administration modernisation project Making Tax Digital (MTD) has had a difficult start to life. As HM Revenue and Customs continues to push back some deadlines for its implementation, many small businesses will be forgiven for being unsure where they stand. MTD is intended to simplify income tax and value-added tax compliance and improve the accuracy of taxpayers' filings. Under the initiative, which is currently being piloted, taxpayers will be required to report information regularly and electronically to HMRC, using software compatible with HMRC's Application Programming Interface (API) platform. HMRC launched a limited pilot of MTD in 2018 but has now opened the pilot to all businesses affected by the change. In addition, in October 2018, HMRC announced a six-month delay, until October 2019, for certain businesses with complex affairs. Meanwhile, digital record-keeping and quarterly reporting by small businesses and landlords for income tax purposes have been deferred until at least April 2020. For businesses with a turnover above the VAT threshold (currently £85,000), the regime is being introduced as planned, from 1 April 2019. 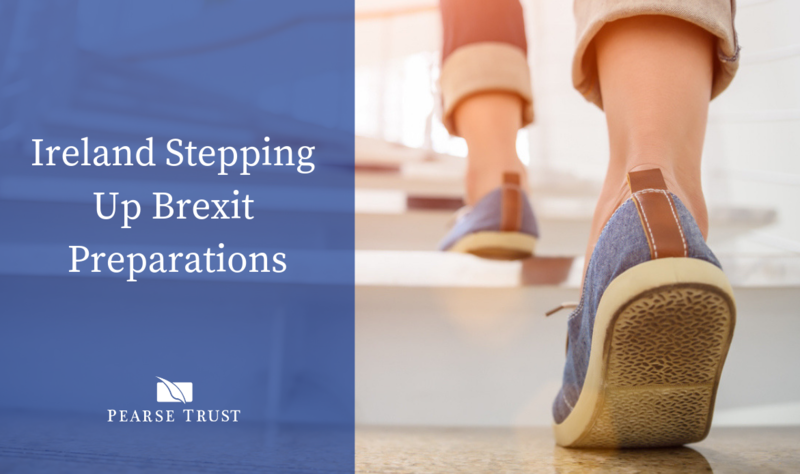 They will have to: keep their records digitally (for VAT purposes only) and provide their VAT return information to HMRC through MTD-compatible software. Rise Of The Netflix Tax - VAT On Digital Supplies? 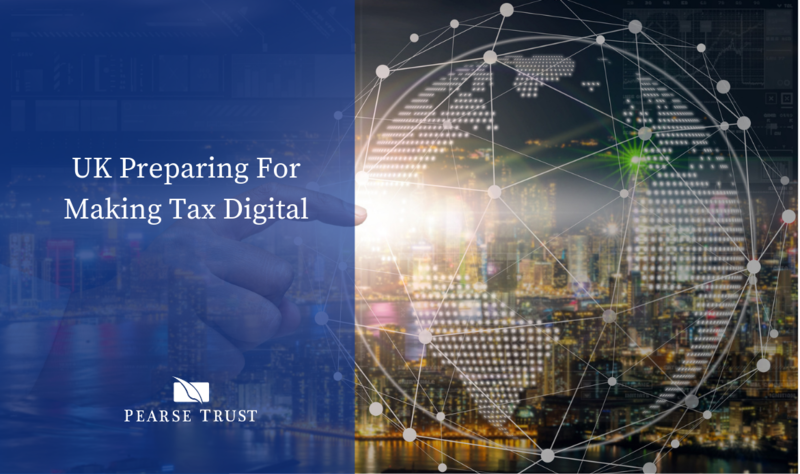 Recently, HMRC released guidance specifically aimed at supporting agents on how to submit VAT returns for their clients under MTD, "Making Tax Digital for VAT as an agent: step by step." HMRC has also updated its "stakeholder communications pack," which sets out information about all elements of MTD, which can be used by businesses when discussing the changes with their clients, customers, or members. 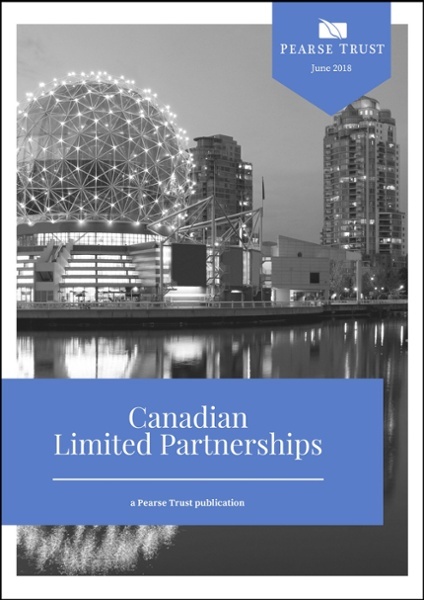 The update adds to the frequently asked questions section of this package, which was first published in July 2018. 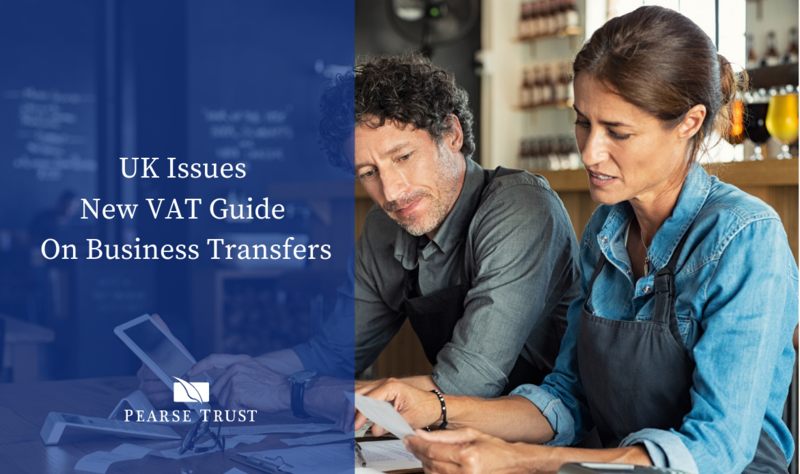 New guidance was also released in February 2019 for businesses to determine when they should start following the rules for MTD for VAT. This was further updated on 19 February 2019, to clarify that a business that makes payments on account should start following the rules for MTD for VAT only from 1 October 2019. Finally, HMRC has scheduled numerous webinars between now and April, to support firms to come to terms with the changes. Two of three webinars were already staged on 6 March and 12 March 2019, a third will be held on 29 March 2019. These webinars will cover the fundamentals of MTD in terms of digital record keeping, MTD compatible software, signing up for MTD, working with agents, and submitting VAT returns. They are intended to provide businesses with an overview of what they need to be doing to get ready for April 2019 and beyond. There have been concerns raised that businesses are already struggling to come to terms with the impact of MTD on their operations. However, other than providing support for firms and some deferments, HMRC is moving ahead with implementation in April. Indeed, research suggests that awareness of the MTD project among businesses is relatively high. According to a study undertaken on behalf of HMRC, about 80% of UK businesses are aware of MTD, and many have made the necessary preparations. 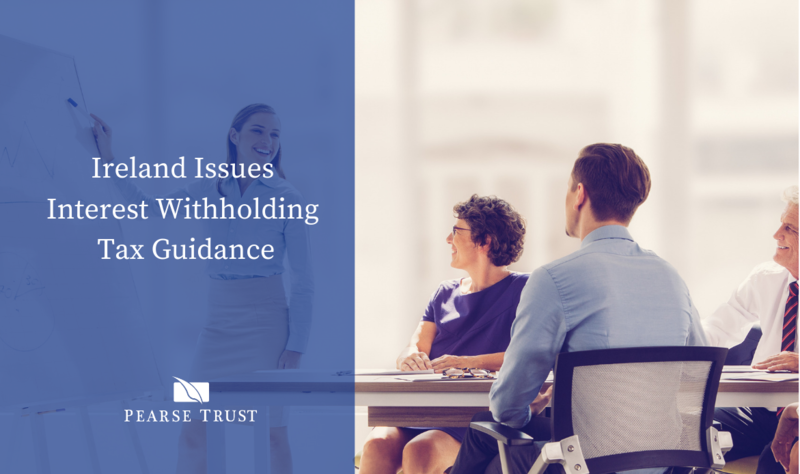 Nevertheless, given the complexity of the changes, firms are increasingly looking to the help of tax professionals to ensure they comply. If you're interested in seeking professional advice relating to this for your business, contact our UK team by clicking here to advise you in this area.